Tim Lockhart has fished western Washington for over 30 years. He's fished throughout the West for bass, salmon, steelhead, and halibut in lakes, rivers, and salt water. 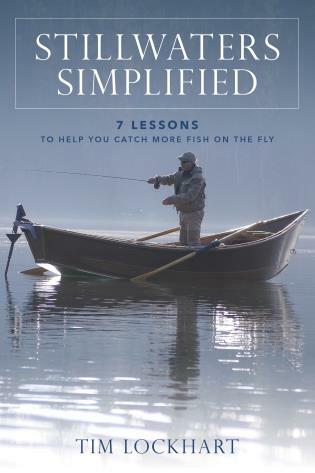 He is the author of Stillwater Strategies: 7 Practical Lessons for Catching More Fish in Lakes, Reservoirs, & Ponds (Stackpole, 2013). He lives in Mill Creek, Washington.